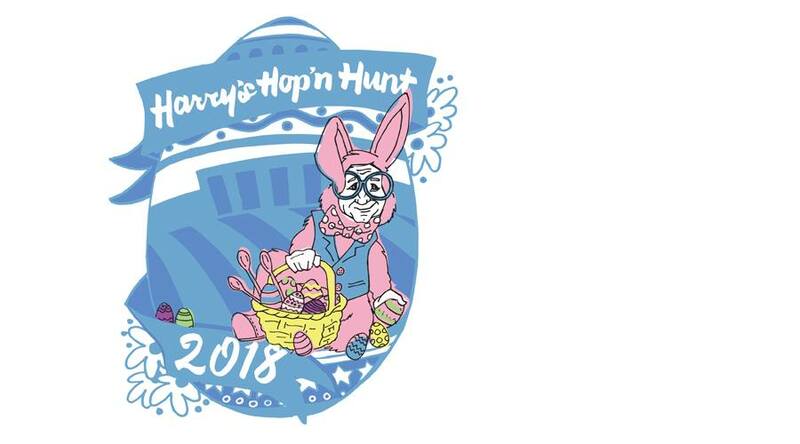 Join The Square, Harry S. Truman Library & Museum and Truman Library Institute for Harry's Hop'n Hunt Saturday, March 31. The event kicks off at 10AM at the Harry S. Truman Library & Museum. At noon, the Easter Bunny will lead a processional of cars to the Square for a FREE Easter Scavenger Hunt and a chance to win an Easter Basket full of items from your locally owned Square merchants. Independence is the place to be for family Easter fun! The White House Egg Roll is coming to Independence! Since 1878 American Presidents and their families have commemorated Easter by hosting an egg roll on the South Lawn of the White House. This year the Harry S. Truman Library & Museum will bring the tradition home to the heartland. In addition to the White House-style Egg Roll on our own South Lawn, there will also be an Egg Hunt for kids 12 and under, and "Story time on the Steps" with famous faces from around town. Rumor is that the Easter Bunny will be stopping by to join the family fun too! 12:00pm – Easter parade to the Independence Square for more family fun activities. And, if you would like to volunteer at the event, email truman.events@nara.gov. Hop on over and join us on March 31!